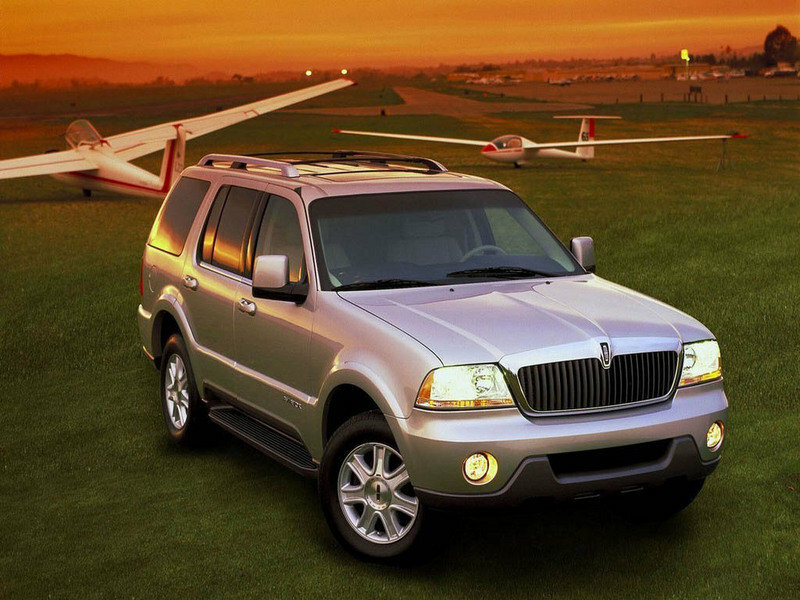 First introduced for the 2003 model year, the Lincoln Aviator was initially offered as a luxury sport utility vehicle for the mid-size segment. After failing to meet sales expectations, Lincoln axed the nameplate in 2005 after just a few years in production. 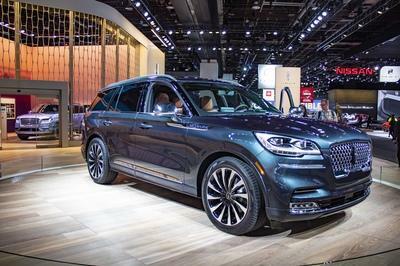 Now, however, as nationwide SUV sales continue onwards into the stratosphere, the Aviator makes its triumphant second-generation return for the 2020 model year, slotting in between the Nautilus and the standard wheelbase Navigator in Lincoln’s lineup. The latest model offers elegant styling, a top-notch interior layout, oodles of comfort, the latest tech, and a super torquey hybrid engine option. We think it looks pretty good, with a tall SUV stance, large proportions, and an attractive front grille. All told, it’s clean and simple. 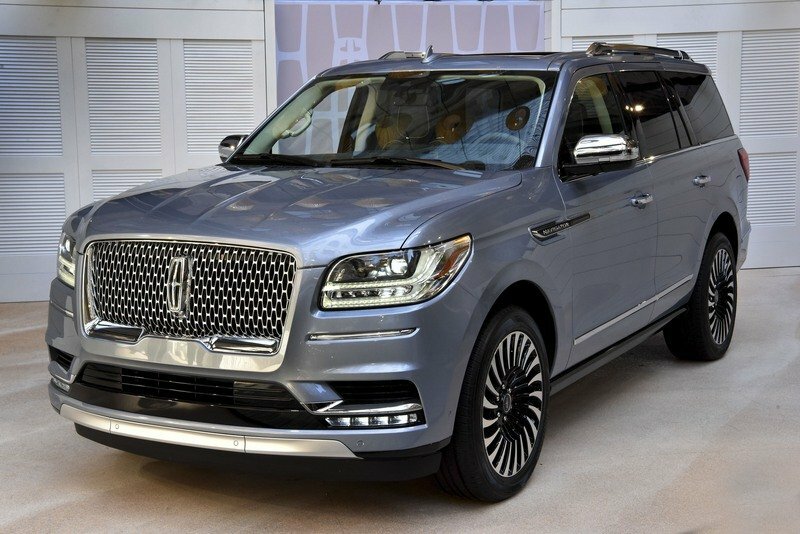 As far as exterior aesthetics are concerned, the Aviator takes similar cues as those found on the latest Lincoln Navigator, with a large front grille, upright features, and straight lines front to back. What’s more, considering the name is an allusion to the aeronautic adventures of the past, it should come as no surprise that Lincoln also decided to pull from the world of airplanes for the exterior design as well. “In Aviator, the lines of the vehicle are streamlined. 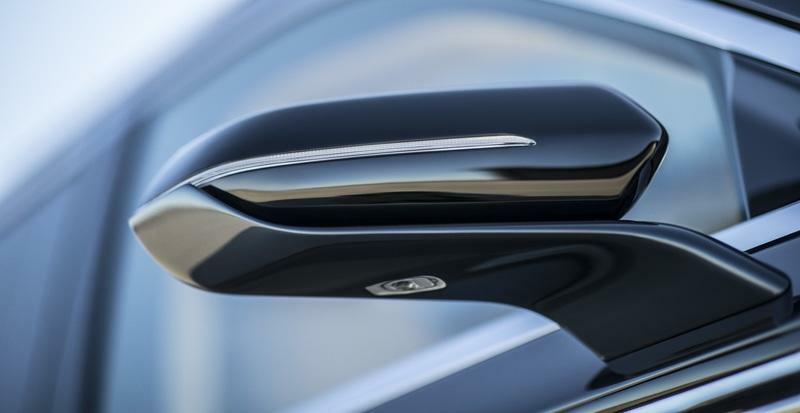 You have the stature and presence of the grille at the front, then the body and tail taper off - creating a distinct aerofoil analogy,” says Lincoln Design Director David Woodhouse. The look definitely pulls the eye towards the rear, which Lincoln says was designed as an indication of the SUV’s RWD platform. While we think it looks pretty good, we wouldn’t call it the most innovative design of all time. It’s more of a standard SUV stance, with large proportions and tall features throughout. 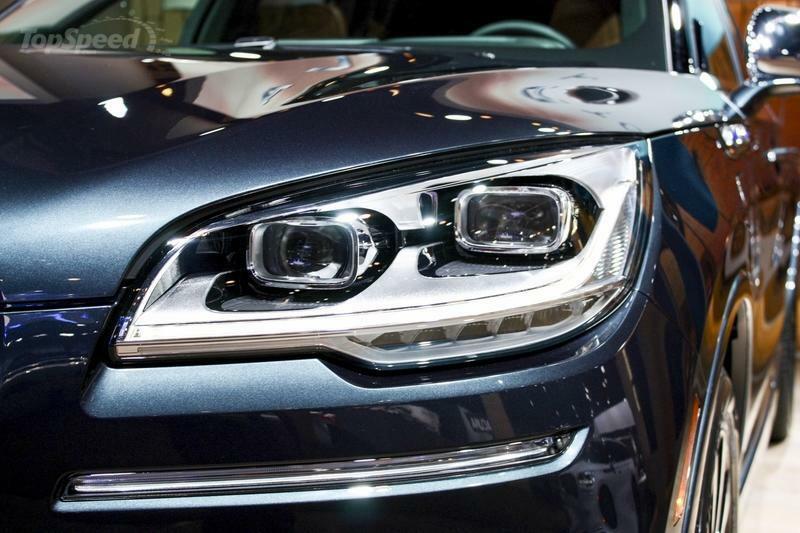 The grille, however, does stand out to us thanks to its cool 3D shape. The signature Lincoln grille treatment is done up in a high-gloss black and finished with chrome accents. All told, it’s clean and simple, and we think buyers will appreciate it against the more angular competition. Outside, the body panels on this preview vehicle are covered in a hue dubbed Flight Blue, which is an iridescent color that definitely gives off that stylish refinement Lincoln seems to be chasing after. 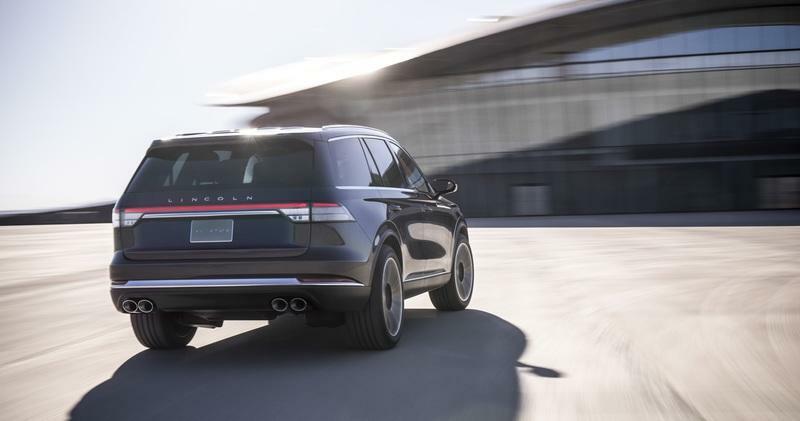 In back, the taillights wrap around into the lift door in long horizontal lines, while a quartet of exhaust tips are framed by the lower bumper treatment and topped by an additional chrome embellishment. The wraparound windshield once again gives a nod to aviation theme. In terms of layout, horizontal lines dominate from front to back, particularly on the dash, where a long, thin trim strip is drawn from door to door. 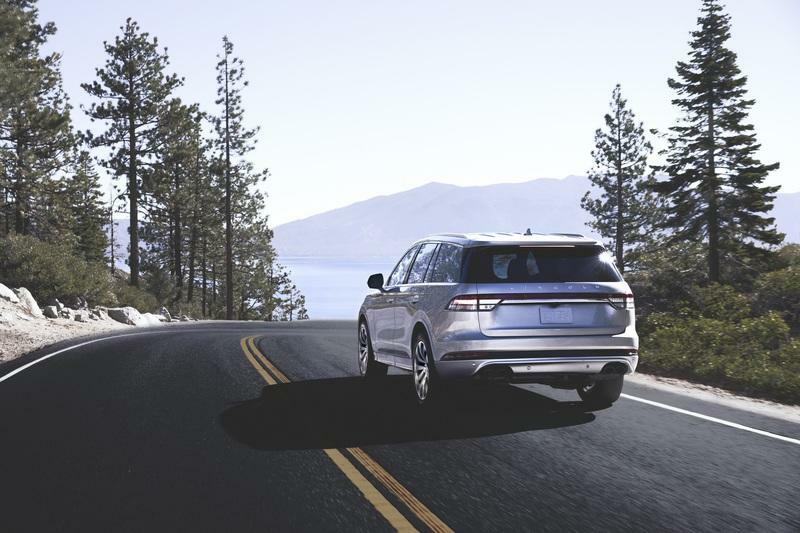 For starters, the 2019 Lincoln Aviator is offered with a three-row interior layout with seating for seven, including two up front, three in the second row, and two on the rear bench. In terms of layout, horizontal lines dominate from front to back, particularly on the dash, where a long, thin trim strip is drawn from door to door, set with a number of rectangular air vents. Lincoln says it wanted to offer a simple design devoid of too much “clutter, ” and overall, we’d say it achieved that goal. Materials used include machined aluminum appliques and brushed metal, with the seats covered in a soft leather upholstery. The seats themselves are Lincoln’s Perfect Position sitters, offering 30-way adjustability and a massage function. Meanwhile, a multi-function steering wheel is used to operate the various infotainment functions. Passengers seated on the second row can refine their comfort with a recline and slide function, something that also provides access to the third-row seating. The whole thing is draped in a Lincoln Black Label-inspired theme and features color schemes like Shearling Beige and Lunar Gray to add a bit of spice. On the technology front, the Aviator runs off a standard Sync infotainment platform. A 12-inch display screen in the gauge cluster also comes as standard, while a 12.3-inch touchscreen is mounted high on the dash. This unit also sends prompts and “useful information” to the driver just behind the steering wheel, for example, if you’re running low on fuel, it’ll display a list of nearby gas stations to get you there without trouble. One of the Aviator’s primary features is a smartphone key function, which offers owners additional remote functionality, such as locking and unlocking the door, opening the trunk, and engine start. 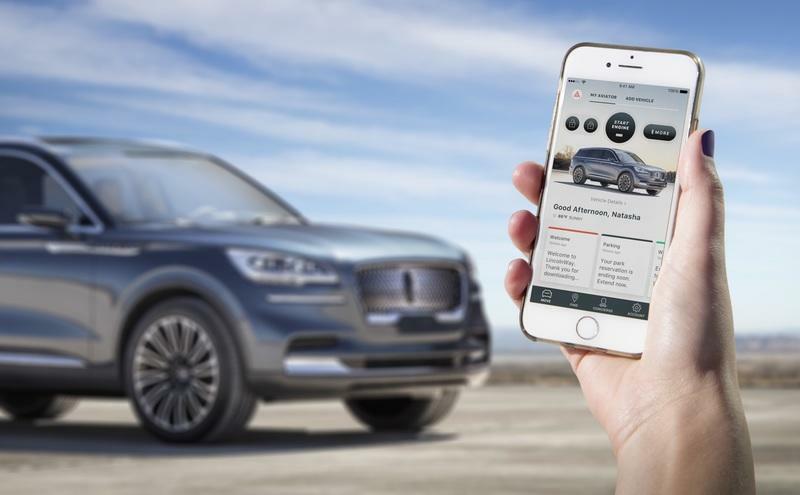 The system is put to good use thanks to the Lincoln Way app, and comes with additional features like a locator chirp to find the SUV in a crowded parking lot. What’s more, the app can tweak and tune various settings for a customized experience, which is great if multiple drivers are sharing the same vehicle. Of course, a smartphone key works great - right up to the point you run out of battery juice. In that case, the Aviator comes with option to input a backup passcode on an exterior-mounted keypad, which will then provide access to the vehicle and the ability to start the car and drive it. Your personal Phone as Key profile can also be deleted if your phone is stolen or lost. Further smartphone support is provided by a wireless phone charging function - just rest your phone in the right spot in the front armrest, and it’ll top itself off automatically. There’s also a “media bin” compartment offered for front passengers, and there are several power outlets scattered throughout the cabin as well. The Aviator will come standard with a Wi-Fi hotspot with web connections for all onboard. Audiophiles will enjoy the optional Revel Ultima 3D Audio System with 28 speakers of power. To keep your attention on the road, the steering wheel gets multi-function controls at thumb’s length. The suspension system will also automatically lower when the driver climbs aboard. The Aviator comes with Lincoln’s Co-Pilot 360 system, which arrives as standard with a suite of safety features. In terms of driver assists, the Aviator comes with Lincoln’s Co-Pilot 360 system, which arrives as standard with a suite of safety features such as automatic emergency braking paired with pedestrian detection, blind spot monitoring, cross-traffic alert, lane keeping assist, a reversing camera, and automatic high-beam headlights. Finally, the Aviator also gets Reverse Brake Assist with a rear sensor and rear-facing camera, which will once again automatically brake if it detects an approaching object that might collide with the vehicle. 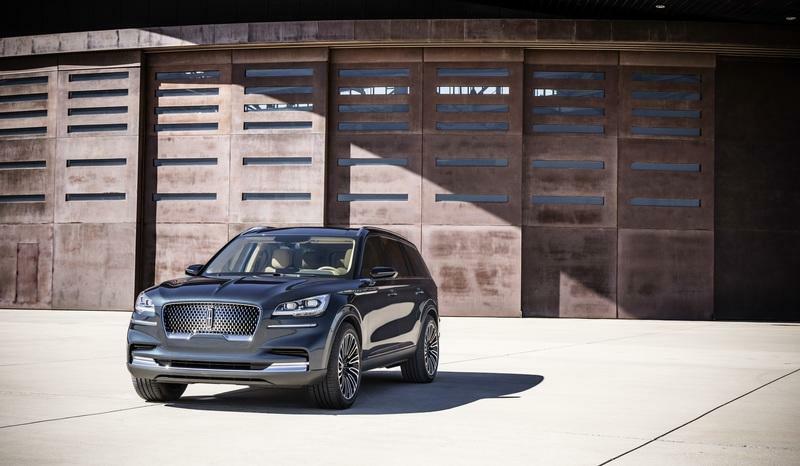 Under the skin, the Lincoln Aviator is built on a new platform for the automaker, and in fact, it’s the same platform as the upcoming sixth-generation Ford Explorer. And while the Aviator will be RWD, the platform used will also be available for adaptation to both AWD and FWD vehicles. All-wheel drive will be optional on the Aviator. The suspension system set-up is also pretty high-tech, making for more comfort out on the road. Standout features include a forward-facing camera, which will actually read the road surface ahead and adjust the onboard adaptive suspension to more adequately soak up bumps as needed. Lincoln is calling it Suspension Preview Technology, and it will surely be appreciated by customers who frequent less-than-ideal blacktop. 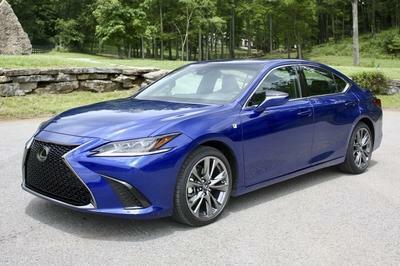 On the engine front, there’s 3.0-liter V-6 making 400 horsepower and 400 pound-feet of torque as standard. Routing the output is a 10-speed automatic transmission. 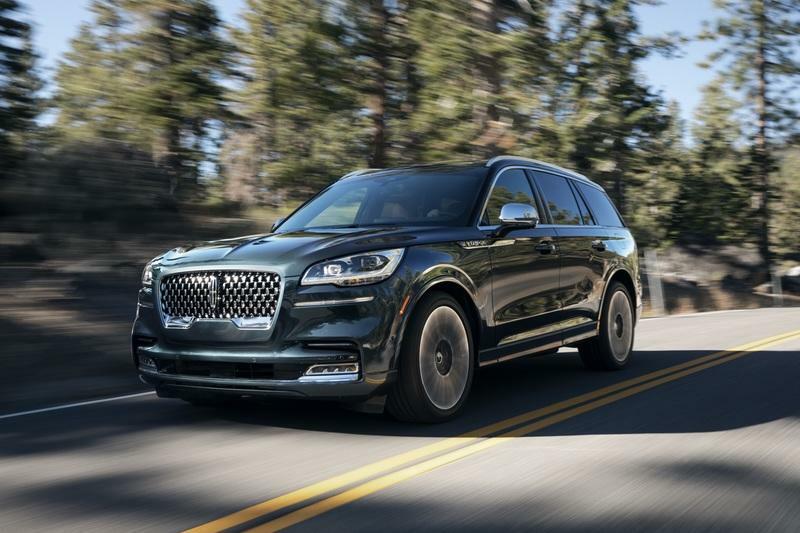 However, the big news is the new Lincoln Aviator Grand Touring model, which includes the same twin-turbo 3.0-liter V-6, but with a dose of hybrid tech added on top. In this configuration, the Aviator produces an identical 400 horsepower, but ups the twist to a whopping 600 pound-feet of torque. The hybrid’s battery is mounted under the floor for optimal packaging. Drive modes include Normal, Conserve, Excite, Slippery, and Deep, while the hybrid offers Pure EV and Preserve EV. 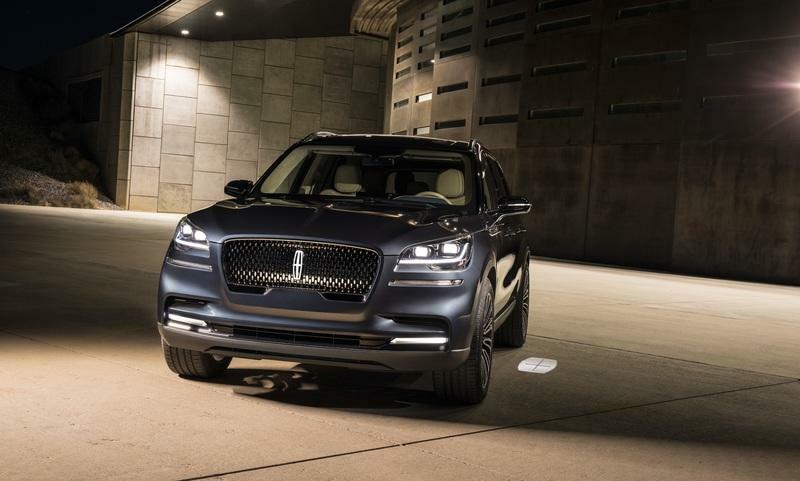 The 2020 Lincoln Aviator will hit dealers sometime in 2019, with a release for the global market, including China. Pricing is so far unannounced but should slot in at around $55,000, placing it between the Nautilus and Navigator in Lincoln’s lineup. When it comes to opulence and luxury in a tall-riding three-row package, the Germans have plenty to offer. 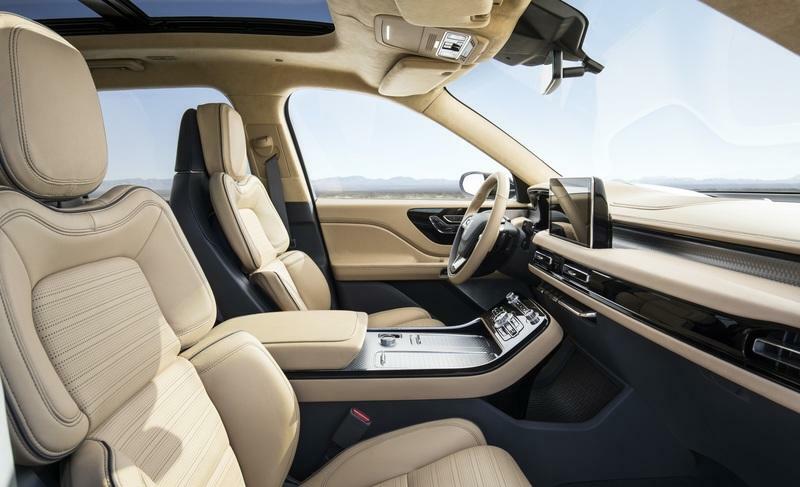 Say hello to the Audi Q7, which comes stuffed with tech to rival the Lincoln, including all-digital instrumentation, optional 10.1-inch entertainment tablets in the rear, and support for both Apple CarPlay and Android Auto. Power is provided by a turbo 2.0-liter four-cylinder making 252 horses in the base model, but higher in the range there’s a supercharged 333-horsepower 3.0-liter V-6. Extra grip is standard thanks to Quattro AWD, while options include four-wheel steering and adaptive dampers. Pricing starts at $49,900. 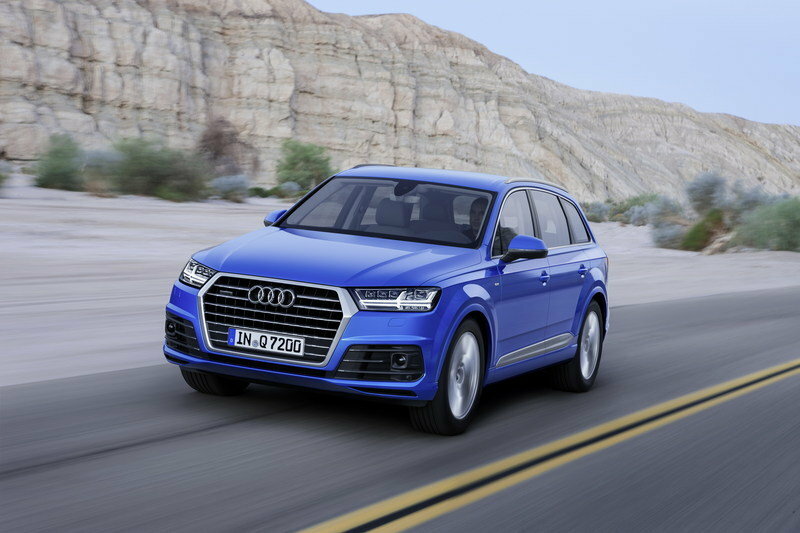 Read our full review on the 2018 Audi Q7. 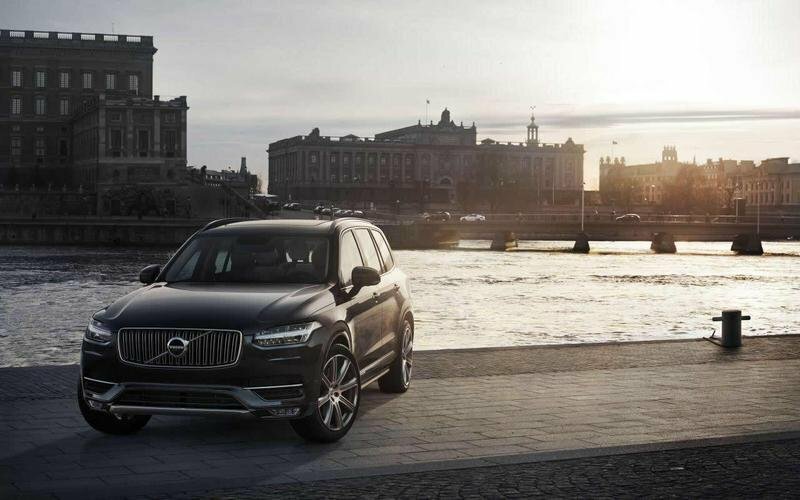 Volvo has really cleaned up the last few years, and now it’s looking very sharp indeed with the latest XC90 SUV. Up to seven passengers can fit inside the well-appointed and handsome interior, which features top-shelf materials, a large touchscreen, and four-zone climate control. 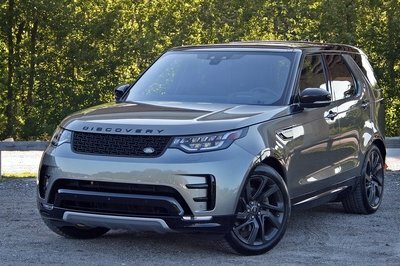 Motivation is derived from a turbo 2.0-liter four-cylinder making as much as 250 horsepower, while higher in the range there’s a twin-charged 2.0-liter and a hybrid, making 316 horsepower and 400 horsepower respectively. Pricing starts at $45,900, ranging up to $64,950 for the hybrid. Read our full review on the 2018 Volvo XC90. The Aviator offers a nice break from the usual Euro-sourced competition, bringing loads of elegance, presence, quiet, and smoothness. Overall, we’re liking what we’re seeing. As a fresh entry in the luxury SUV segment, the Aviator has a lot to offer. Not only is this segment red hot at the moment, but the Aviator offers a nice break from the usual Euro-sourced competition we see here. Lincoln says it’s focusing on elegance, presence, quiet, and smoothness, and overall, we’re liking what we’re seeing. Indeed, this latest Aviator provides “a glimpse into the brand’s future, which is moving toward a broader portfolio of utilities and electrification in conjunction with effortless services,” says Lincoln. That all makes sense to us. We also like the fact that Lincoln went with an appeal “to millennials starting families,” especially considering the brand is typically associated with an older crowd (that is, retirees). 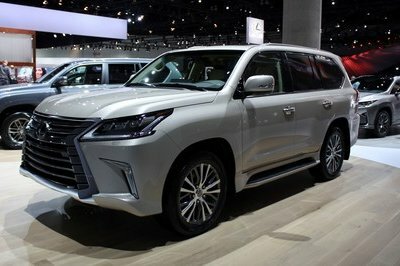 However, as the brand points out, most medium-sized premium SUVs are getting scooped up by buyers aged between 35 to 44, so stuffing in new tech, a clean interior, and an optional hybrid is surely a good way to get noticed. Read our full review on the 2004 Lincoln Aviator. Read our full review on the 2018 Lincoln Navigator. 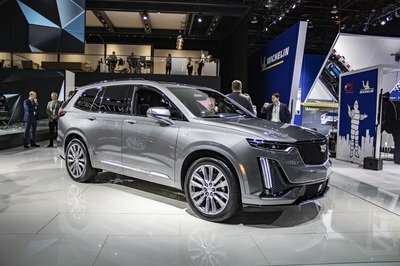 Aviator glides into New York this week, offering a preview of The Lincoln Motor Company’s newest vehicle along with a glimpse into the brand’s future, which is moving toward a broader portfolio of utilities and electrification in conjunction with effortless services.